Scars can be formed in our body due to many incidents, like trauma, cut injury, accidents, acne. Whenever there are any sort of wounds after the healing process there will be formation of scar. Scars can be of different types and so does the treatment of the scar varies. We at NPCLC present you with the option of scar management and treatment in multiple procedures. We at NPCLC in kathmandu, Bhaktapur, Lalitpur patan offer you surgically and/or medically or by laser therapy. Surgically : Scar revision is done surgically. We excise the scarred area and close the wound perfectly so that there is only a minimal post surgical scar like a thin string. We also offer post surgical scar management through lasers. Laser scar treatment : We at NPCLC offer you the Co2 fractional Laser. This laser is done over the scarred area to reduce the scar size and visibility. The main advantage of this therapy is there will be no more scar formation in the area of treatment. 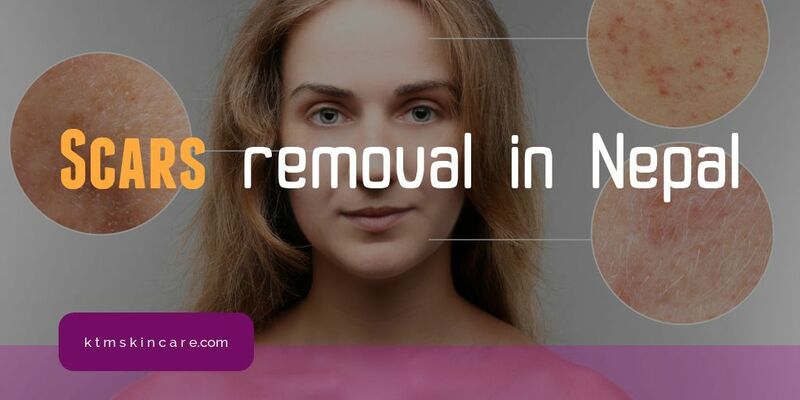 Majority of patients at NPCLC for scar treatment are the patients who have formed scar due to high sunlight exposure, acne, chickenpox, hormone imbalance, accidents and cut injury as well as previous surgical scars. We NPCLC advise you that all these procedures must be properly evaluated and performed by registered and experienced plastic and cosmetic surgeon. We at Nepal Plastic Cosmetic and Laser Center ( NPCLC) provide the best counselling and surgical as well as non surgical treatment. We have the largest and best registered and qualified plastic and cosmetic surgeon of Nepal as well as multiple super speciality doctors and surgeons.